Today’s Advent Countdown brings you Imogen. 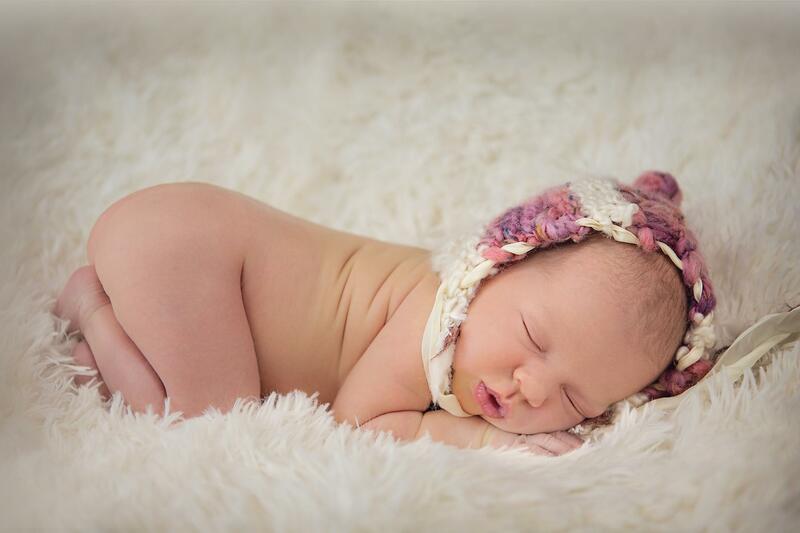 Although she’s now nearly 9mths old, here is her newborn shoot. She was a little Angel during her shoot and was so chilled out – but more important, have you ever seen such a adorable puckered lips?! So…, your advent gift today is: an Advice Sheet on What to Wear for the Perfect Family Shoot. Clients often contact me in a panic, saying they have no idea what to wear or asking if a certain t-shirt is appropriate for their shoot. I have now collated a few ideas together to help you feel coordinated and together and give you inspiration. To receive this invaluable tip sheet, please email me at sally@thephotographyboutique.com. To celebrate the countdown to Christmas, click on my Advent Calendar on my Facebook Page each day to read about a new shoot and view ideas, top tips and offers.